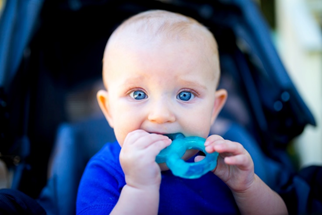 Pediatric Dentist Washington DC | Can Teething Affect More Than My Child's Mouth? This entry was posted in Pediatric Dentistry and tagged 20003 Pediatric Dentist, Capitol Hill Pediatric Dentist, Children's Dentist in Washington DC, Children's Dentist Washington DC, Pediatric Dentist 20003, Pediatric Dentist in 20003, Pediatric Dentist in Washington DC, Pediatric Dentist Near Me, Pediatric Dentist Washington DC. Bookmark the permalink.